“It’s been pretty tough the last year and a half,” Rodriguez said. “I’m pretty happy to be headlining this event, the 25th anniversary of the UFC, which makes me a lot more happy. 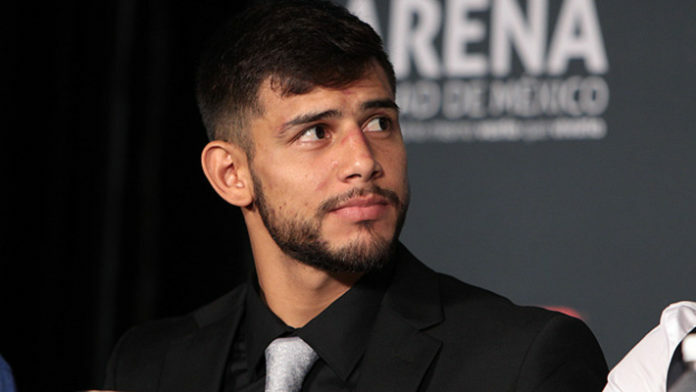 Do you believe Yair Rodriguez is ducking Zabit Magomedsharipov?